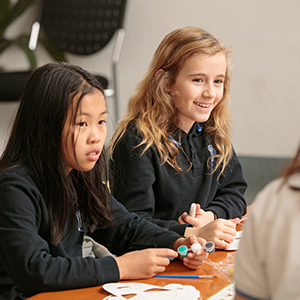 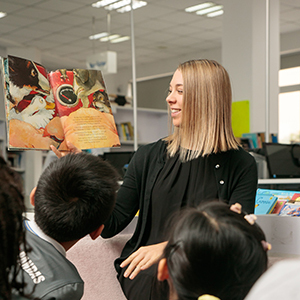 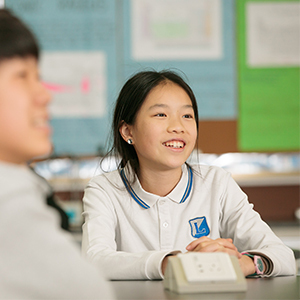 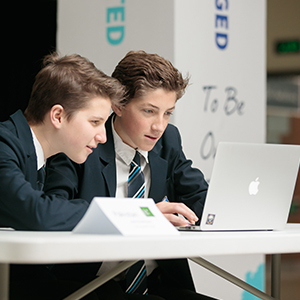 The end of the school year doesn't have to be the end of your child's learning, and opportunities are endless with Nord Anglia Education. 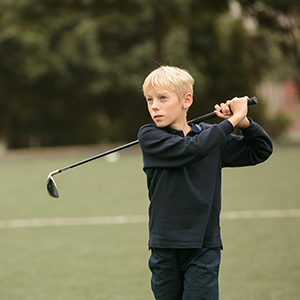 We offer a wide variety of summer programmes to help your child have fun and constructive summer break. 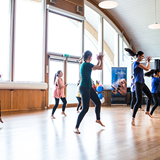 This summer, give your child the chance to explore their creative talents and work with renowned Juilliard artist faculty.